Pros: Anita is a charming and enthusiastic performer, she had the audience in the palm of her hand. Cons: With some of the audience seeming to be personal friends of Anita, it was hard not to feel like an outsider, despite her warm personality. There’s no doubting Anita’s impressive career and her love of performing, and she pulled off this performance with just the right amount of panache! The Pheasantry, Pizza Express feels like a cosy jazz club. Imagine Robbie Scott’s but with Pizza Express menus on the tables – albeit slightly more expensive than most in the chain. I had a lovely dinner and then waited for the show to start, conveniently without even having to move. 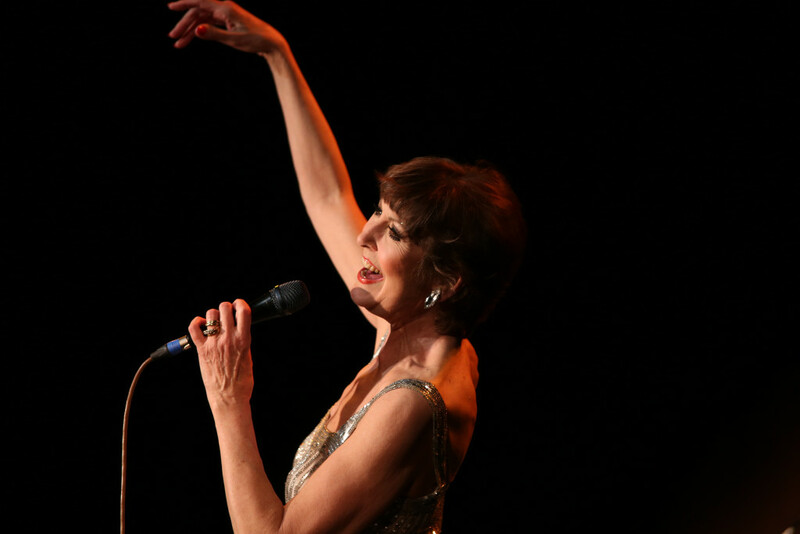 Anita Harris has had a very long career, and this performance was in the style of “An Audience With…” Anita told us stories from her career and sang songs to suit. It felt like I was one of the few members of the audience not from that business called show who was also a personal friend of Anita, and I was probably two generations younger than the majority of the audience. But as they say, age is but a number and so I got stuck into reminiscing about the 60s. Luckily I’m a bit of a fan of 60s music and films so I didn’t feel completely lost. The stories that Anita told were fantastic. She is an enthralling speaker and it was an honour to hear these first hand. She told the audience of how her career began when she was scouted and sent to Las Vagas to be a dancer, and the shows she was then involved in once back in the UK. She impressed with tales of Dusty Springfield watching her perform in the Top of the Pops studio, who then offered her a song which Dusty’s brother had written. Anita is able to name drop some hugely influential figures in British entertainment history including Frankie Howard and Kenneth Williams, and her tales of her roles in two Carry On films led to some brilliant anecdotes. 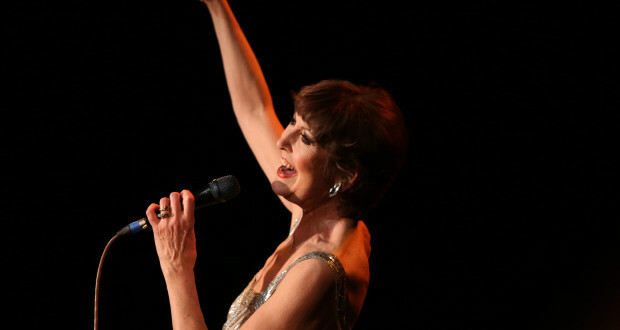 Between Anita’s anecdotes she performed a range of songs from her career and those popular at the time, marking key moments. She performed with enviable energy for a Sunday evening, and her sequins, feathers and even a top hat and tails suited the stories from show business that she was sharing. Unfortunately there were moments where Anita’s vocals had a slight wobble and I braced myself with the fear that she wouldn’t quite pull some of the big choruses off. Accompanying Anita were the Peter Gill Trio who were very impressive. Their performance of Mr Bojangles just before the start of the second act was beautiful. They performed with just the right mix of accompaniment to Anita and fantastic jazz solos, and were brilliant to watch. Although she did befriend some unknown faces, including the devoted fan John in the front row, it was hard not to feel like I’d gatecrashed someone’s party and didn’t know anyone else there. None the less, Anita was a wonderful hostess and she pulled off this performance with just the right amount of panache.